Henna also known as Mehendi in hindi, has so many roles to play. 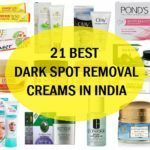 It is popularly known for its great potential to give a reddish hue on the skin and hair and it’s this feature has made it incorporate in some traditional rituals like marriages or just for the sake of decoration as henna tattoos. Henna when applied on the hair gives a reddish brown hue to the dark and boring black hair. Henna is a natural hair color with no harmful chemicals and way lot cheaper than the chemical loaded hair dyes. 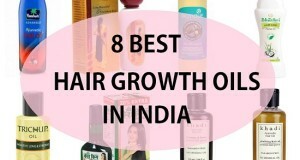 Instead of the side effects henna provide some wonderful added benefits like henna makes hair thicker, deep conditions, makes the hair shinier, great relief in dandruff and dry itchy scalp. 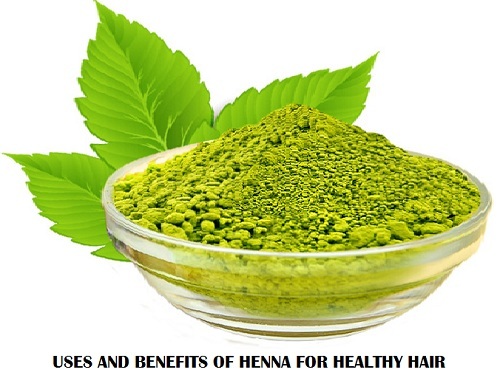 Here are some benefits and uses of henna (mehendi) for the hair. So, here are the ways that mentions how to use henna or mehendi for hair. Henna is a natural hair dye that colors the hair without any harmful side effects unlike some hair dyes. As it naturally dyes the hair to impart a reddish brown color, it can cover the greys. White hairs are too obvious to notice but when they are dyed as reddish brown, they blend with the natural hair, making them less easier to spot especially when the grey hair are fewer as seen in case of the premature greying of hair. Henna is slightly dry in nature therefore mixing and egg in it, makes the same product very hydrating and nourishing. 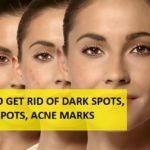 How to prepare and apply it for greys? Henna has a cooling soothing nature. 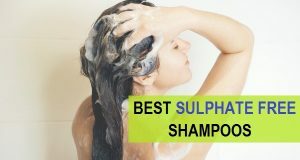 It is antimicrobial, antifungal due to which clears the scalp infection as seen when one is suffering from dandruff with dry itchy scalp. Dandruff is caused by the fungal infection. 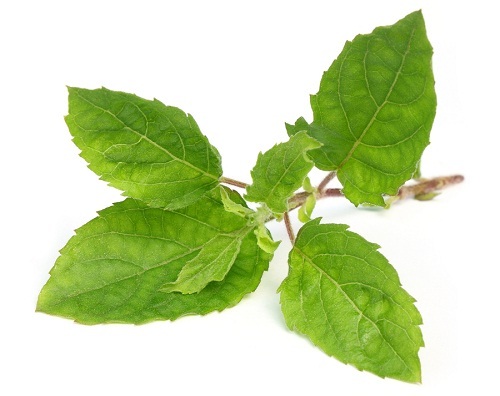 Henna along with some other potential herbs can be a great way to cure the dandruff along with healthy, shiny hair. 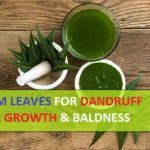 How to use henna for dandruff? 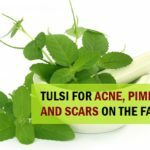 Take a cup of henna leaves, half cup of Neem (Margosa) leaves and half cup of some tulsi (Holy Basil) leaves. Grind the leaves with water. Keep the consistency like a paste so that while applying this henna treatment it should not spoil the clothes. 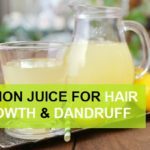 Apply this mixture on the scalp only and keep it for an hour. It will leave mild stain that can be lightened by doing shampoo after the wash. 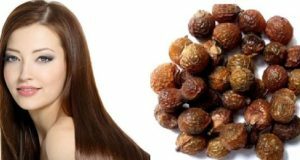 This natural treatment using henna will remove dandruff and relives dry itchy scalp. 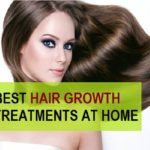 Apply almond oil after the wash.
How to use henna and eggs for hair? Take 2 cups of henna powder and mix an egg into it. Add some water and make a paste of egg yolk, egg white and henna powder. When you don’t have powder then you can also try henna leaves. Grind the leaves first with water and then add egg into it. Apply this paste on the hair, coating every hair strand. Leave it for an hour at least and then wash off. Shampoo the other day or with a mild shampoo if you can’t bear the smell of the eggs though shampooing just after rinsing off the henna will not let the color to be very rich. You will need some henna powder, 2-3 teaspoonful of avocado oil and an egg. It will give a reddish tint. 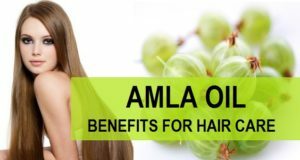 This remedy controls the hair fall due to the presence of henna and amla as vital ingredients in it and fenugreek seeds help hair regrowth and reducing hair fall.. 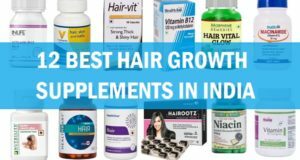 This is a tried and tested treatment with no side effect but all the benefits in achieving healthy hair.